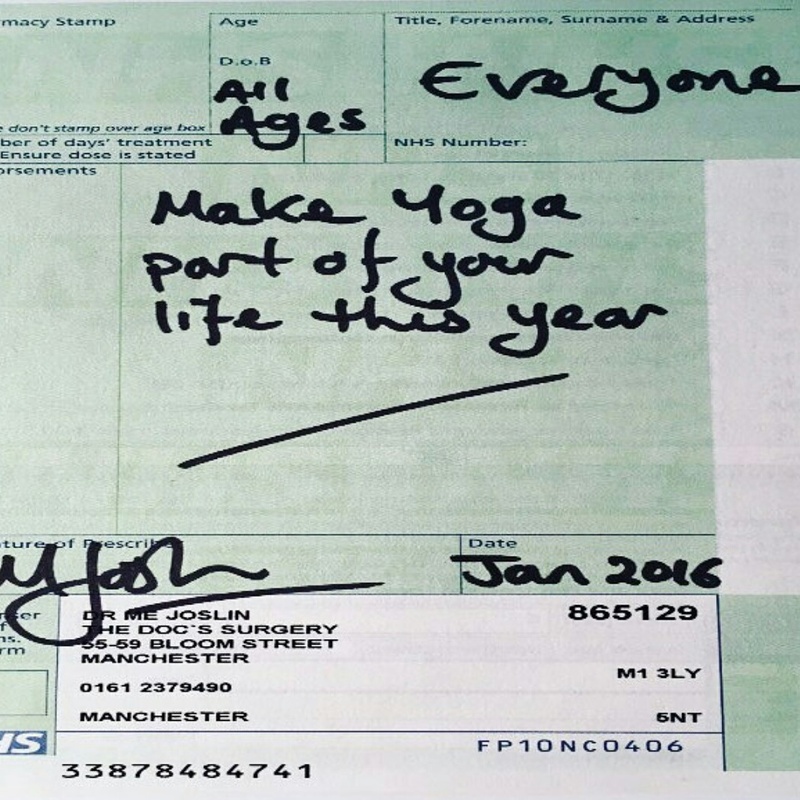 When Yoga is prescribed! – Living life the MegaSpecial way! Yesterday I was prescribed antibiotics by my GP for another water infection, so today I’m prescribing some Yoga for myself! Always always make time for you! Another infection! Enough is enough!